Erna Dubravic is a Manager for BeachFleischman's Accounting and Assurance department. Her focus is providing value-added assurance services in an efficient and caring manner. She has planned and conducted audits, reviews, and compilations for closely-held private companies and nonprofit organizations. 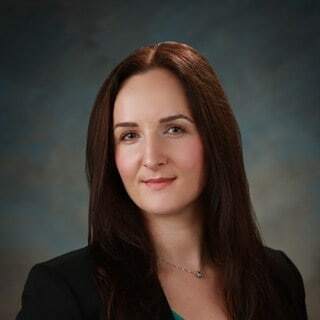 She is a member of the firm's Nonprofit and Healthcare segment teams and is a licensed CPA in Arizona with over five years of public accounting experience.